is a black box WordPress vulnerability scanner. is a Vulnerability Scanner for Wordpress and Moodle. Vulnerability Scanner plugin will scan your entire wp-content directory for instances of any outdated and insecure version of the timthumb script, and give you the option to automatically upgrade them with a single click. Doing so will protect you from hackers looking to exploit this particular vulnerability. Scans your wp-content directory for vulnerable instances of timthumb.php, and optionally upgrades them to a safe version. 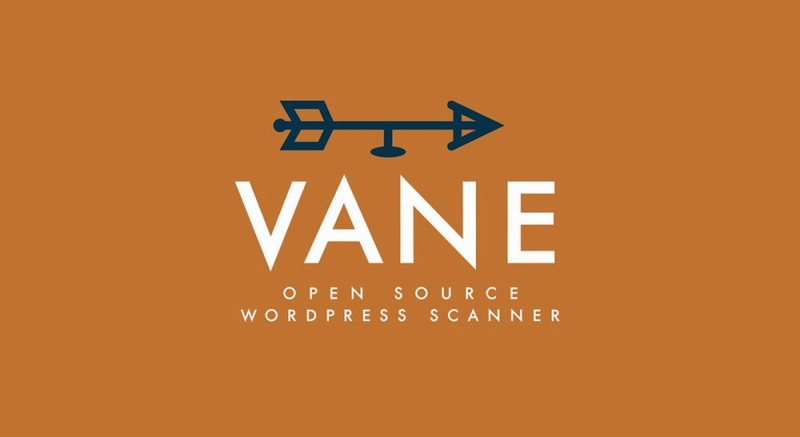 is a GPL fork of the now non-free popular WordPress vulnerability scanner WPScan. The details given in the article from the part how to scan and download pdf on the application security code review is very beneficial from all perspective.